Most branches are open Mon-Thurs, 9am -5pm, and 9am-6pm Fridays. Some Sat branch hours. A small group of inspired individuals took advantage of legislation passed in 1934 to form a credit union within the Navy Yard in Bremerton, Washington. Chartered as Navy Yard Metal Trades Credit Union, membership was initially available to persons affiliated with the Bremerton Metal Trades Council. It was the 60th Credit Union to be formed under the new Credit Union Act and began with seven members and just $34 in assets. 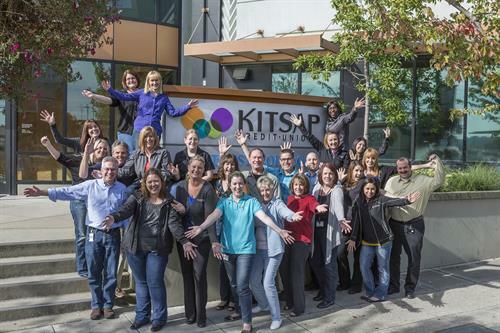 Kitsap Credit Union has experienced many changes through its history, yet remains true to the values that inspired its founders: members helping members. Each member is an owner of the cooperative and earnings from the cooperative are given back to members by way of lower rates on loans, competitive dividends on deposit products, and low or no-cost financial services. 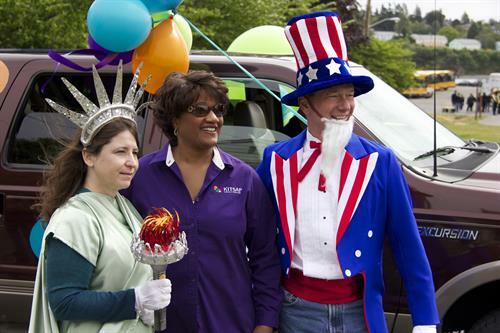 Today, Kitsap Credit Union provides its members a full range of financial products and services through a network of branch locations in Jefferson, Kitsap, Mason, and Pierce Counties, as well as access through online, mobile, text, worldwide ATM networks, a full-service contact center, and much more. Membership eligibility is open to people who live and work in Washington State. Join our cooperative where members work together for a financially healthy tomorrow. 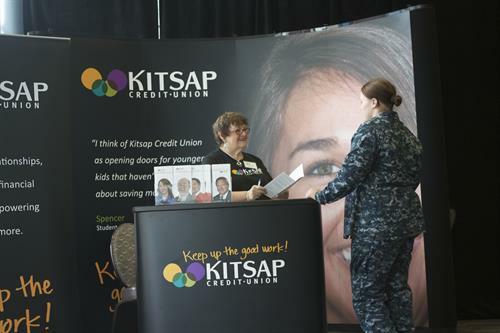 Kitsap Credit Union's main office is located across from the Kitsap Conference Center. Branches are located in Jefferson, Kitsap, Mason, and Pierce Counties.